As a work relief program during the Great Depression, the Civilian Conservation Corps (CCC) employed young men to work on projects that benefited conservation and natural resources. 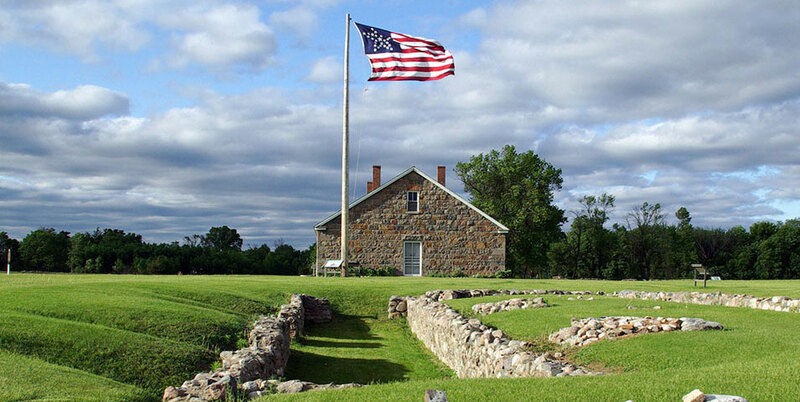 Projects included constructing beautiful stone buildings in many of Minnesota's state parks, including Fort Ridgely State Park. Join a guide for a tour of the park to learn about the history of the CCC and what life was like for these young men. The hike takes guests into the woods and includes some hills. Strollers are not recommended.